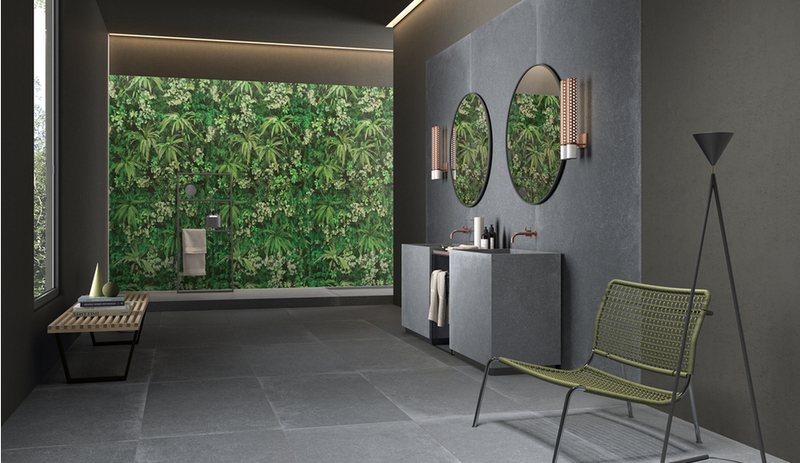 You are here:Home / Search results for "cersaie"
Cersaie 2017 will attract over 100,000 visitors in Bologna next week. 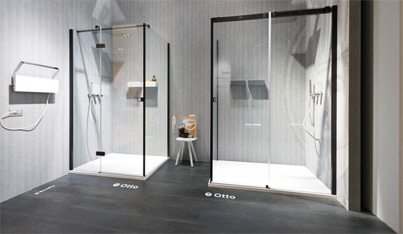 It may be less flashy than other trade shows, but the expo is one of the most influential on the circuit for tile surfacing and bathroom furniture. 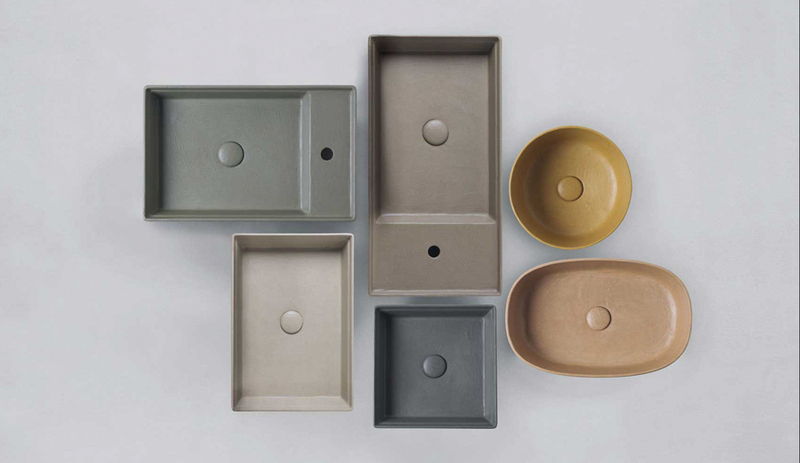 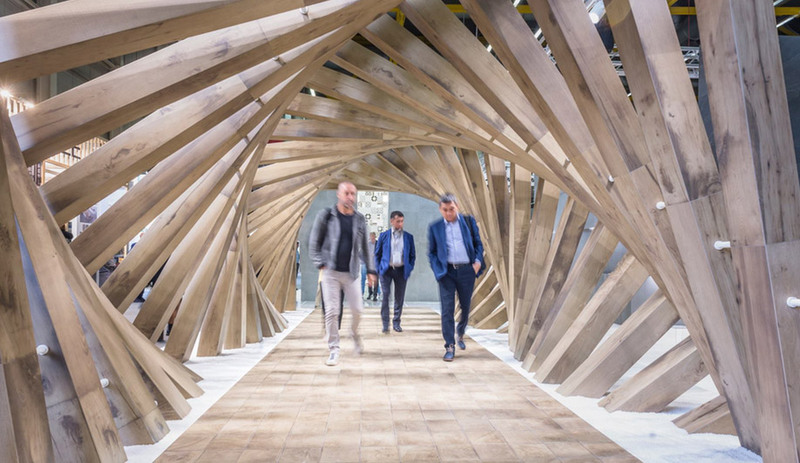 Cersaie 2016 is about much more than tiles and faucets. 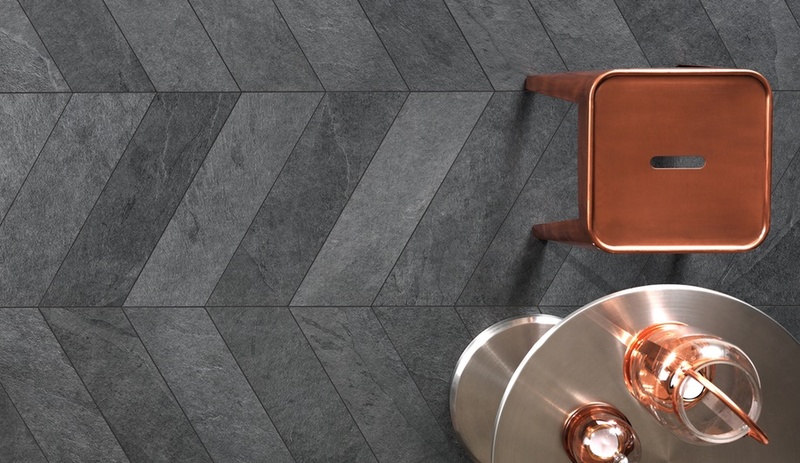 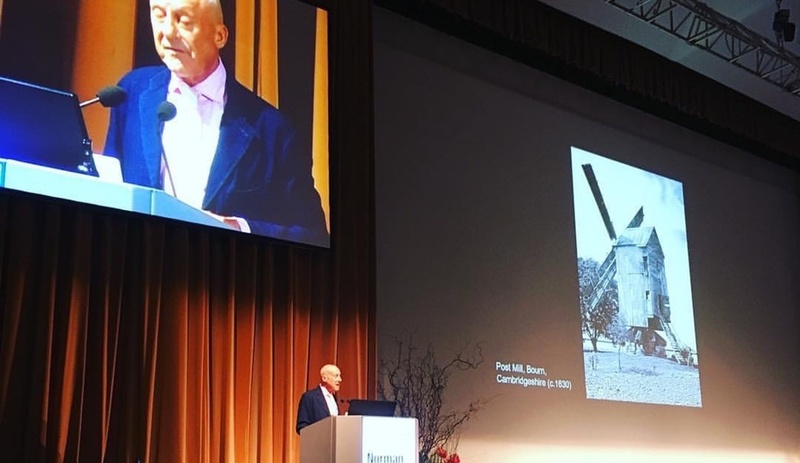 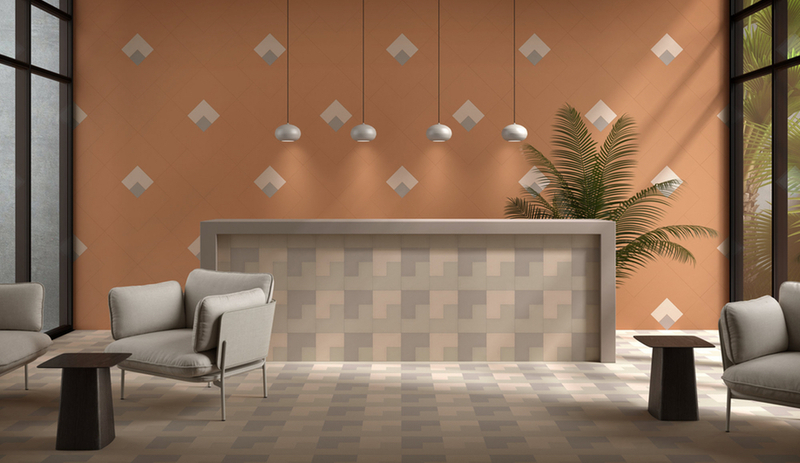 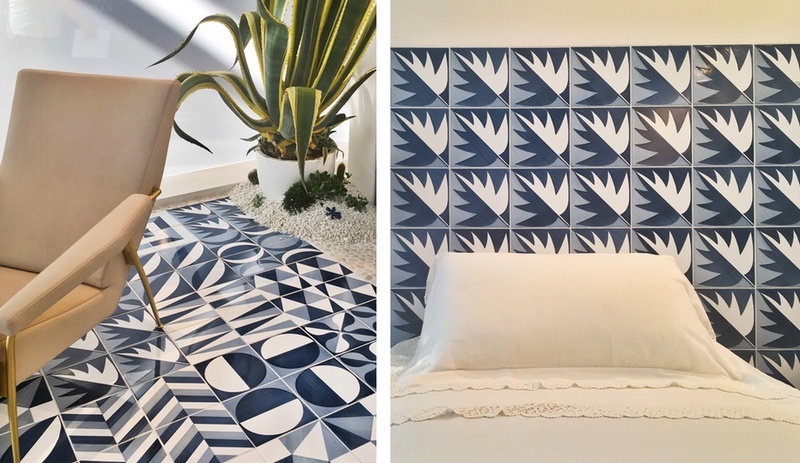 Here’s what Azure web editor Jaclyn Tersigni can’t wait to see at the world’s largest tile and bathroom show, on in Bologna from September 26 to 30.